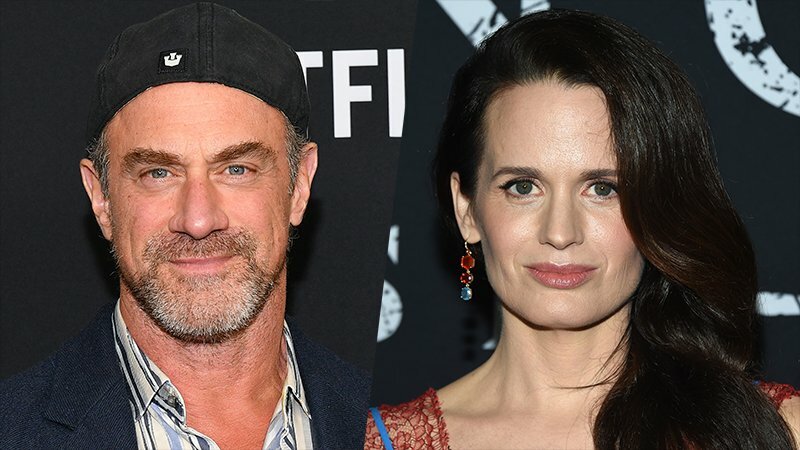 Christoper Meloni (Happy!, Law & Order: SVU) and Elizabeth Reaser (The Haunting of Hill House) will guest star as Commander Winslow and Mrs. Winslow, respectively, in Hulu’s The Handmaid’s Tale season 3. Commander Winslow (Meloni) is a powerful and magnetic Commander who hosts the Waterfords on an important trip. Mrs. Winslow (Reaser) is Commander Winslow’s wife, who becomes a friend and inspiration to Serena Joy. The series stars Emmy and Golden Globe Award-winning actress Elisabeth Moss, Joseph Fiennes, Yvonne Strahovski, Samira Wiley, Alexis Bledel, Ann Dowd, Max Minghella, Madeline Brewer, O-T Fagbenle and Amanda Brugel. It is adapted from the award-winning, best-selling novel of the same name by Margaret Atwood. 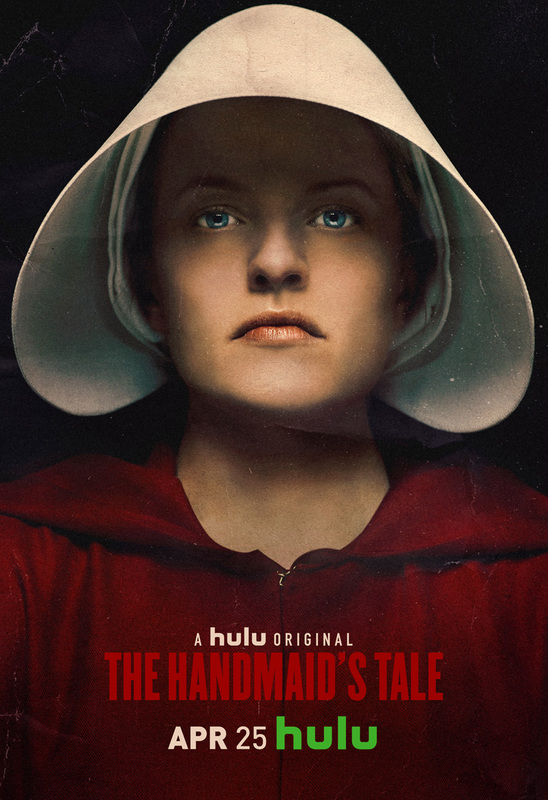 The Handmaid’s Tale comes to Hulu from MGM Television and is created, executive produced and written by Bruce Miller. The show is executive produced by Warren Littlefield, Elisabeth Moss, Daniel Wilson, Fran Sears, and Ilene Chaiken. Margaret Atwood serves as a co-executive producer for season three of the series. MGM serves as the international distributor for the series. Since its premiere in April 2017, The Handmaid’s Tale has gone on to become the first series ever on a streaming video on-demand service to take both the Golden Globe and Emmy Award for Best Drama Series. The Handmaid’s Tale is an eight-time Emmy Award-winning drama series and has garnered more than 30 prestigious awards to date, including a 2018 Peabody Award. The series has gone on to become the streaming service’s most-viewed series debut and it’s most critically successful to date. The Handmaid’s Tale season 3 is currently in production.